We are a professional Dental Zirconia Ceramic manufacturer and pass through SFDA,CE,FDA ,KFDA certificates in China . Our Zirconia Blocks fit for ALL Open or Manual System: Sirona ,Cercon,Wieland,Kavo,Zirkon Zahn,Schick,Amann Girrbach. I am very glade to tell you that we are very good at producing these zironia mills and stylus. These products are exported all the year around and can replace the original ones imported from Germany. Our products are made of raw material imported from Germany and manufactured by the CNC machine bought from Switzerland at the price of RMB 3,000,000. 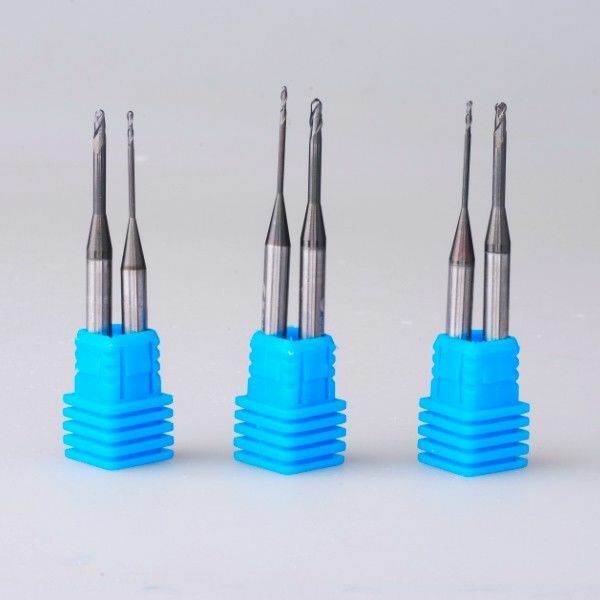 The tolerance of the zirconia mills can be +0/-0.005 mm and the tolerance of the overall length can be :47 +0/-0.03 mm(46.97~47mm)In this way, it is not necessary for you to take some time to adjust the mills when replacing and install them directly for your use. What’s more, the cutting-edge is mirror surface grinding. 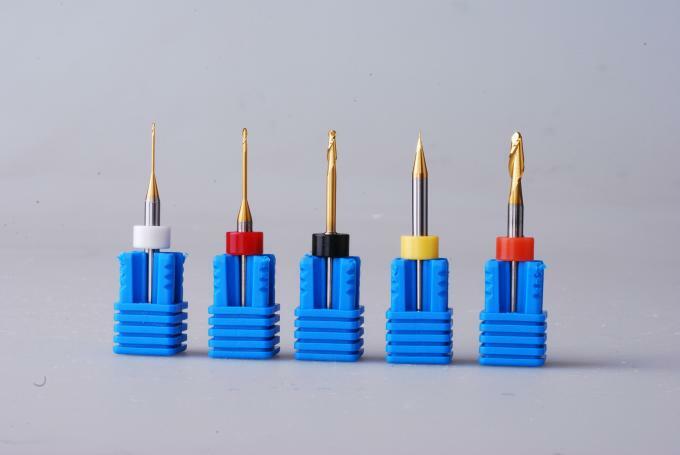 As you know, the flute number is usually two for size φ1.0(R0.5)and the flute number is usually three for sizeφ2.0(R1),φ3.0(R1.5)and φ4.0(R2.0).Some customers only want the mills and the corresponding stylus. And some customers require corresponding plastic rings which is for fixing the position. Please tell us the height of the fixing position for the ring if you require assembling the ring because different customers have different requirements for this.